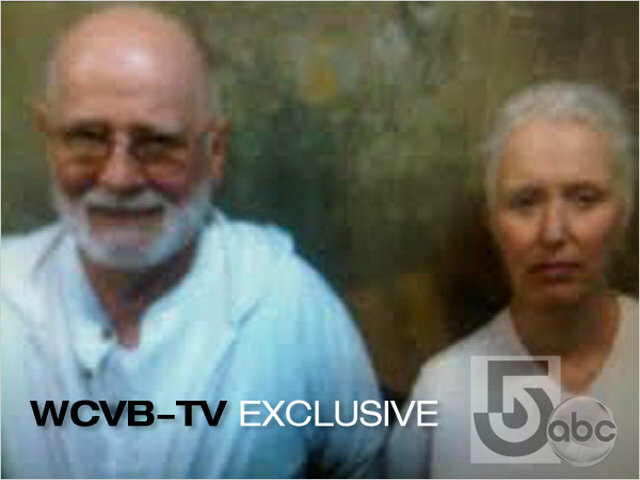 This photo from WCVB-TV in Boston shows James Bulger and Catherine Greig after their arrest. What is the Nickelodeon Network for Kids? What are Criminal Syndicalism Laws?